Adds a new demo song "Sixth Memory Remix", created by Mee Zanook, the winner of iPolysix Remix Contest. Improves the stability of the Audiobus connection. The latest version of the iPolysix for iPad is available on the App Store. 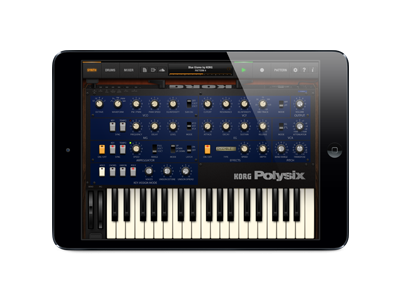 A free upgrade is available to users who have already purchased a previous version of the iPolysix for iPad.